Want an Intranet, Extranet, or Internet website to display your CGI to a broader audience? 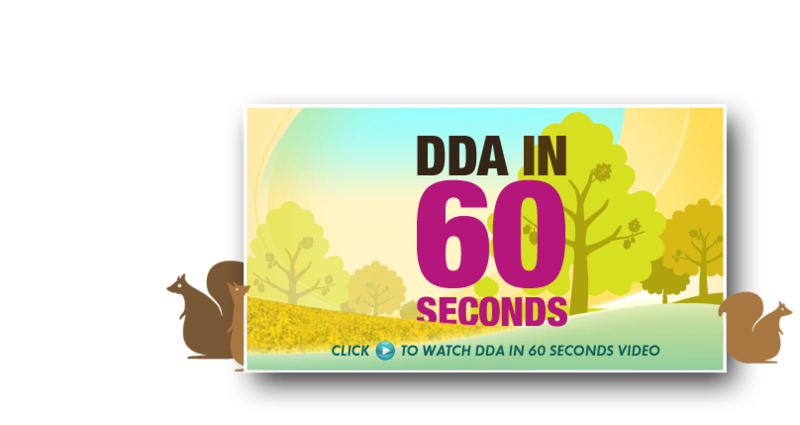 DDA, a professional custom web design company, employs a staff of experienced website designers and programmers that build a variety of websites for industries of all kinds. CGI for product development may reduce the time involved in the engineering, design, and manufacturing processes, but when presented on the World Wide Web, products are brought to market at record speeds. When people see a brochure, catalog, or sell sheet, visit a website, or use a CD-ROM, their first impression is typically the deciding factor as to whether or not they will invest in your products or services. Dynamic Digital Advertising is a cutting-edge graphic design firm that knows how important first impressions can be. For this reason, we create custom graphic designs that are a attractive as they are functional so the first impression is the last impression. Shorten lead times, reduce costs, and eliminate expensive mistakes in product development with computer generated images from Dynamic Digital Advertising, one of Philadelphia’s leading graphic design firms and cusom website design and development companies. Computer Generated Images (CGI) have become very popular over the past two decades and their importance and use will increase even further because of their wide applicability in various fields. As the digital revolution evolves the barrier between art and technology lowers allowing the two extremes to blend seamlessly. 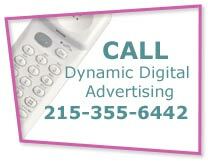 Get your product to market sooner than the competition: call Dynamic Digital Advertising today. Decreasing “time to market” is one of the greatest challenges facing today’s product developers. To achieve success, it is critical to bring your product to market before the competition. Unless design and manufacturing is efficient, even the most innovative product can fail to yield a profit. Speed up production and shorten lead times with DDA’s CGI and bring your product to market first. Need to seek approval from upper management? Use our CGI to describe the benefits and features of your unique design, concept, or idea. Want a fast turnaround from manufacturing? Use DDA’s CGI to provide comprehensive instructions to the manufacturer. For many product developers, design and development is typically a lengthy, expensive process. However, you can significantly reduce your costs by combining CGI images with other images. This is exceptionally cost effective for manufacturers and inventors of aftermarket products. Instead of physically building a prototype of your product and completely assembling it to see how the finished result will look, DDA can combine your CGI and then digitally apply it to an image of the product, saving you both time and money. 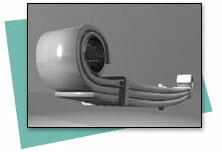 Count on DDA’s professional 3D designers and technicians to create properly scaled models for accurate prototyping. CGI is an image that has been taken from one format and converted to another using computer software tools that manipulate lighting and reflections to create a photo-realistic image. These tools can also create exploded and multiple views and allow you to see your product in a variety of finishes and materials before full-scale production begins. It is a lot easier to make changes to a computer file than it is to a mold. Dynamic Digital Advertising creates computer-generated images that can be used in diverse industry applications. The same CGI developed for product development can be used for marketing in materials such as catalogs, posters, new product announcements, custom website design, and more. Check out our portfolio and call DDA for additional information. Since 1994, Dynamic Digital Advertising has pioneered the field of digital marketing and promotion. From custom website design and development to search engine marketing, digital photography, professional search engine optimization copywriting, and more, DDA offers the full spectrum of advertising services to clients who recognize the importance of Marketing in the 21st Century™. From Bucks County, Pennsylvania, outside of Philadelphia, DDA proudly serves clients in national and local areas that include states such as Pennsylvania, New Jersey, Delaware, New York, Washington D.C., and Maryland.